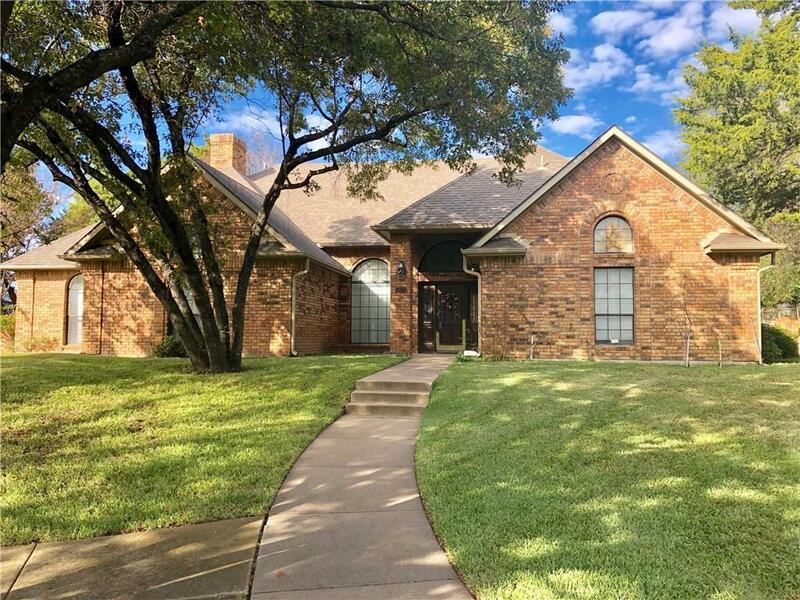 5821 Ranchero Lane, Dallas, TX.| MLS# 14016131 | Simply Smart Realty Group | No Listing Commission. Flat Fee. This custom-built home is located on the Ranchero Estate and 1.268 Acres. The home features 4 spacious Bedrooms, 3.5 Baths, 2 car garage, a full circle drive way that runs around the rear of the property, along with a car port and a back yard that is the perfect place for Family Reunions (or a great place for the pool). The interior features 2 spacious living areas and 2 eating areas, wet bar, split bedrooms, sunroom and more.